James R. Valice, M.D. is a board certified ophthalmologist who specializes in retinal diseases such as, Age Related Macular Degeneration (ARMD), Diabetic Retinopathy, Retinal Detachments and many more. Dr. Valice completed his residency training at Wayne State University’s Kresge Eye Institute, as well as, a fellowship at Southern Illinois University in vitreo-retinal surgery to treat retinal diseases. Dr. Valice is a member of the American Medical Association, American Academy of Ophthalmology and the Association for Research in Vision and Ophthalmology. 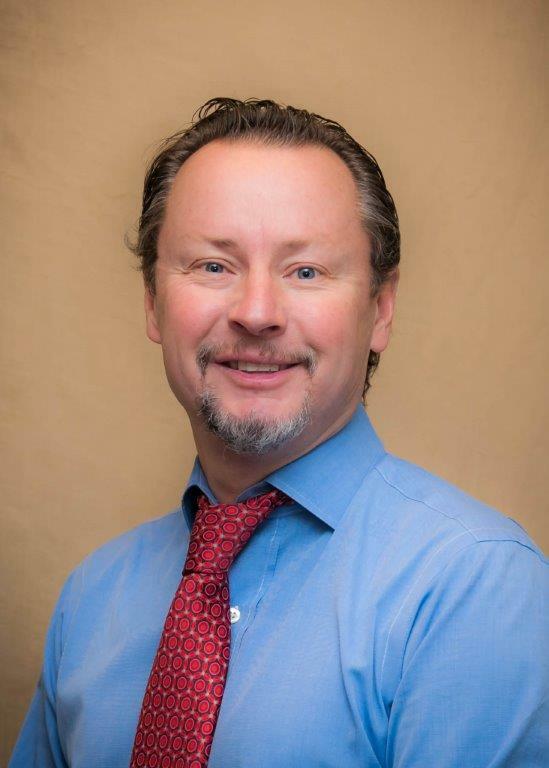 For your convenience, Dr. Valice is on staff at both St. John’s hospital and the Southgate Surgery Center. Dr. Valice understands the need for individualized attention when it comes to preserving your vision. When Dr. Valice is not in the office he enjoys spending time with his family attending his children’s hockey games, golfing and fishing. Dr. Valice was voted one of Hour Magazines Detroit Top Docs 2014.